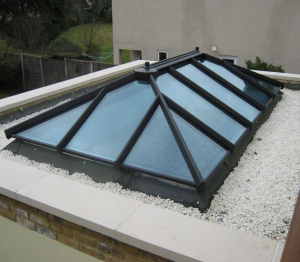 Barnes Roofing is a specialist commercial roofing contractor providing comprehensive roofing services throughout London, Surrey and the surrounding area. We have the capacity and expertise to provide professional roofing solutions of all sizes, whether you need a specialist flat or pitched roofing system or repairs and maintenance. 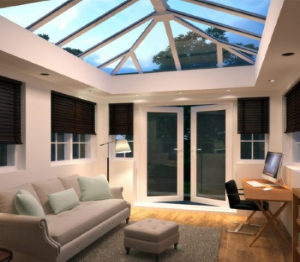 The Installation of roof lanterns into a flat roof is valuable, to give more light and the illusion of greater height and space. 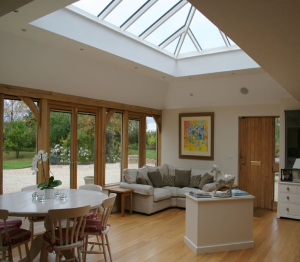 Call Barnes Roofing on 07479 613968 /01483 457215 to discuss your project and arrange a visit.